I’ve been an ordained minister since 1999. However, when I moved from NY to VA I also moved from one denomination to another. For the most part (typing carefully here), I’m not really big on denominations. It seems like denominations are the most important to the people who are entrenched in them. The distinctives between denominations really only serve to confuse most non-churchgoers, in my experience. I think we’d be better off (again, treading carefully) taking our church signs down and replacing them all with a “You Are Welcome” sign. But I digress. So, in order for my ordination to be recognized within the denomination I’m currently in, I’ve been required to take a few classes. I’m in one such class right now. This past Saturday I was in the midst of a 4-hour-long conversation about theology and began to hear things and think things that made me want to write things. So here I am writing things. 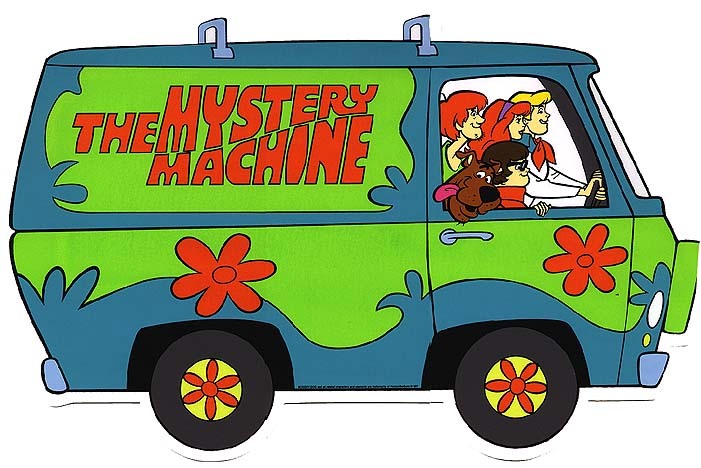 I guess I’ll just ask a question: What’s our problem with mystery? 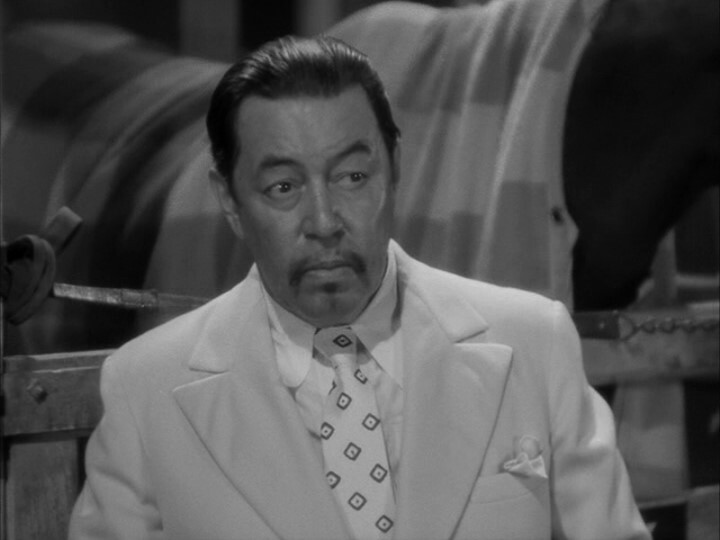 I’m not talking about the Charlie Chan episodes my dad subjected me —er, um…I mean–shared with me as I was growing up. I’m not talking about Sherlock Holmes. I’m not talking about the mystery of where your keys or your years since high school went. I’m talking about our seemingly growing discomfort with the fact that we can’t possibly know the depths and heights of God. He is unfathomable, unsearchable, and incomprehensible. And yet when it comes to what we’ll decide to believe, we often get boxed in to what we can understand. If we can understand it, then we’re okay to believe it. But if its outside the reach of our intellect and logic, then we just can’t embrace it. Careful there. Don’t get caught building a view of God that can be contained by your definition of God. I’ve heard people say in regards to a particular aspect of God’s character, attribute, or activity that “its not fair”. Well, forgive me for saying so, but Boo hoo hoo. Since when does what we consider fair have any bearing on the prerogative of Almighty God? Statements that begin with “I just can’t believe that God would….” have no place in what constitutes our understanding of who God is and what God does. In fact, if we’re going to get scriptural, the less sense things make to you, the more likely they’re making sense to God. Check out Isaiah 55:8 in a variety of translations here. I will walk with, investigate, study, learn, love, talk with, and follow God for the rest of my life and I can guarantee that there will be times when I’m just going to have to be okay with scratching my head. I imagine standing at a well. It’s a deep well with an unending supply of fresh, cool water. This well simply won’t run dry; it’ll always yield water to drink. I’m holding a ladle and the ladle I’m holding represents all that I can know of God in my lifetime. I will spend my life sipping from that ladle and marveling at the refreshment that water brings. I will reach the end of my life never once thirsting because in that ladle was all I needed, and furthermore all I could handle. But the fact remains that there is still a virtually bottomless well of truth about God that I’ve never even touched or seen in my lifetime. It is in that satisfaction of heart that I live. I am completely at ease with loving an unsearchable God. It is at His complete discretion that He adopt me for no good reason in and of myself and it is equally within His discretion that He discard me and never give me another thought. I am a child of His and while I can type it, I can’t fully comprehend it. I know it, but I do not fully realize all that it means. I embrace it and revel in it, but I cannot fully understand it. This is what it means to love the mystery of God. It is His to do with this world as He pleases, whether that is to think no more about the earth and in a moment see it vaporize into the dust of space, or to patiently wait for a moment in the future that only He knows where He will set all things to the right condition of His choosing. Thanks! That’s quite a comment. Love the ladle/well analogy…so very true! Amazing that drinkers can decline to drink together because of a different shape to the ladle. I’m with on the denominational thing too. By the way, is God a Southern Baptist? Awesome Jerry!! I couldn’t agree more!!! !